The leaves are certainly beautiful looking this time of year, both on the trees and as they carelessly fall to the ground. But they can cause problems when driving. 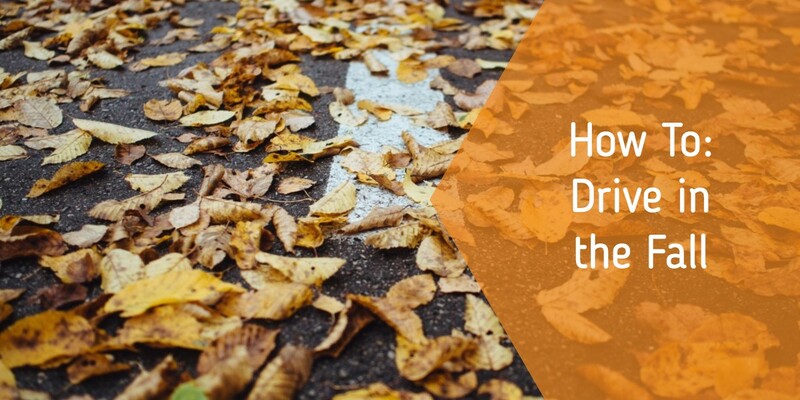 When leaves gather and get wet they can become extremely slippery, almost like driving on ice, so reduce your speed and increase your stopping distance when following another car. Children love to play and jump in leaf piles, even alongside the road, so be extra cautious when driving through neighborhoods where they may not be as aware of your presence. Reduce speed around corners in residential areas, since you are likely to encounter children playing. 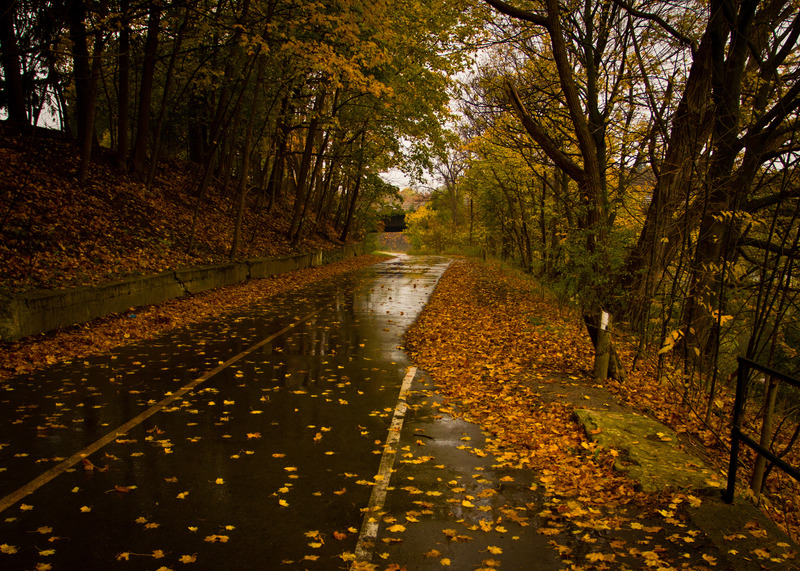 Piles of leaves in the road can also hide potholes and bumps that can cause damage to your car, so try to avoid them. As the season goes on, the days become shorter, and your normally sunny commute can turn into a dimly lit drive. Beware that you may now be driving into the setting sun, and keep a pair of sunglasses handy to reduce glare. Animals, like deer, are more active during the hours of dawn and dusk, so keep a keen eye out for movement on the sides of the road. If a deer does cross your path, slow down to let it pass, and remember that they often travel in groups. 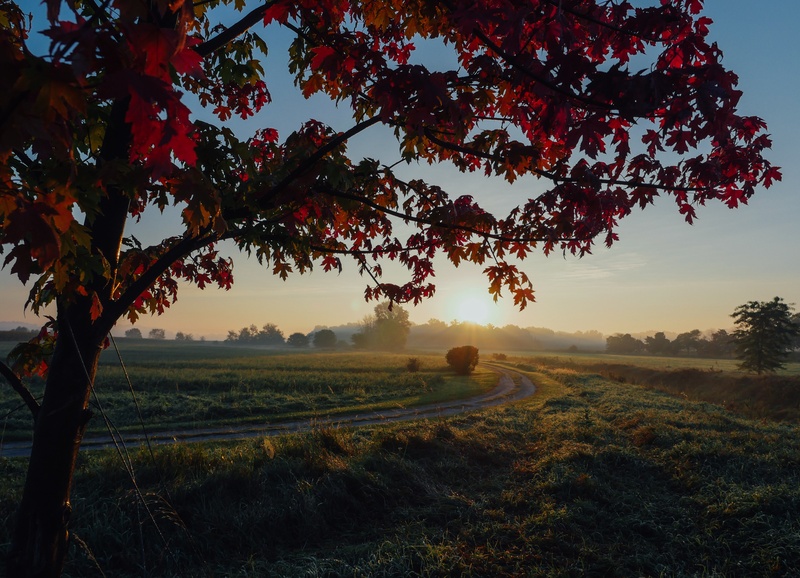 With shorter amounts of daylight, the weather inevitably becomes cooler, and can create frost and icy spots on the roads, particularly during your morning commute. Drive slowly and brake gently to keep control of your vehicle. This is especially important to remember when traveling over bridges or overpasses, as these tend to freeze more quickly. Think of the fall as a sort of training period before you have to tackle to real challenges of winter driving. Know when to reduce your speed, pay attention to the weather, and adapt to the time changes. By appropriately modifying your driving behaviors you can reduce your driving risks this season and prepare for the next. Think you could use some practice with an expert? Book a private driving lesson with The Next Street and improve your skills!